Exciting new artist, ECKOES, releases her new single “Human”. 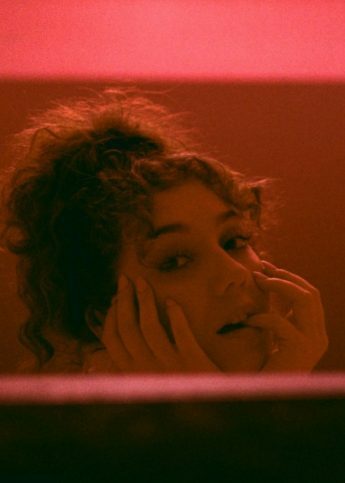 ECKOES has just released her exhilarating new single, “Human”. Centred around the Maya Angelou poem “I Am Human”, the electrifying experimental track is a glorious explosion of unique pop music. With soaring synths and a tribal style rhythm, the record is a beautiful celebration of life and melody. “Human” is stunning, exciting and, more importantly, meaningful. It’s a perfect example of ECKOES artistic vision and the joyous heights she is bound to take us to.